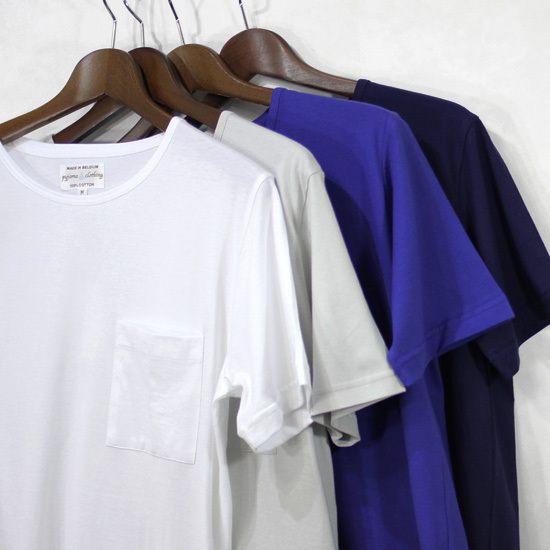 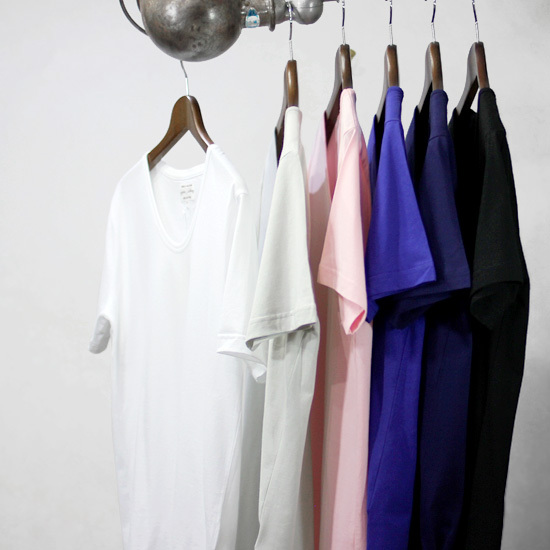 ホーム > スポンサー広告 > Pyjama Clothing - Crew Neck, U Neck Tee !ホーム > Pyjama Clothing　> Pyjama Clothing - Crew Neck, U Neck Tee ! 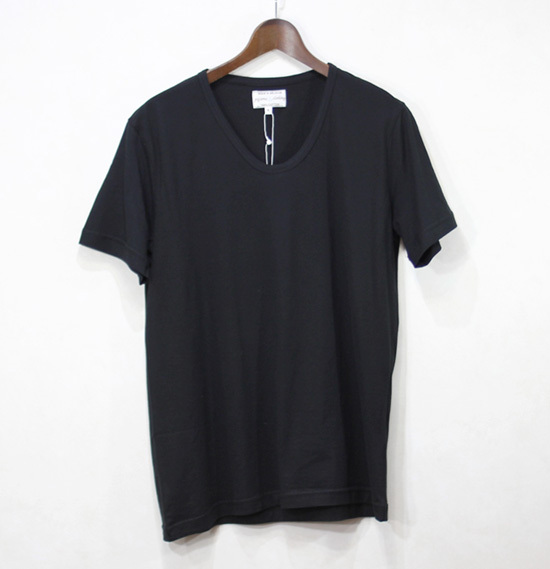 Pyjama Clothing - Crew Neck, U Neck Tee ! 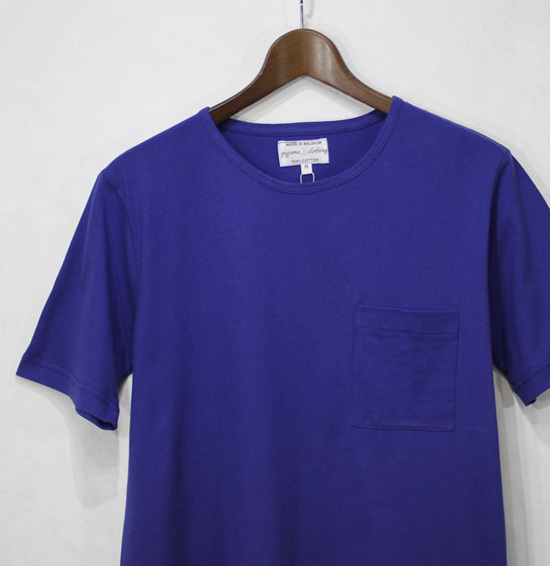 Pyjama Clothing - Border Tee ! 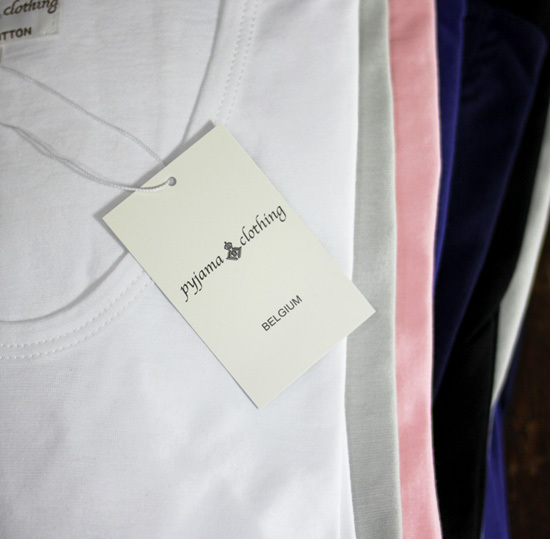 Pyjama Clothing - Cotton 3B Cardigan !